(011)4554-4711//cel 1554-939168//bs.as.HAGO RASTAS,DREADLOCKS,ARREGLOS,EXTENSIONES de RASTAS, DE PELO, DE TRENZAS. 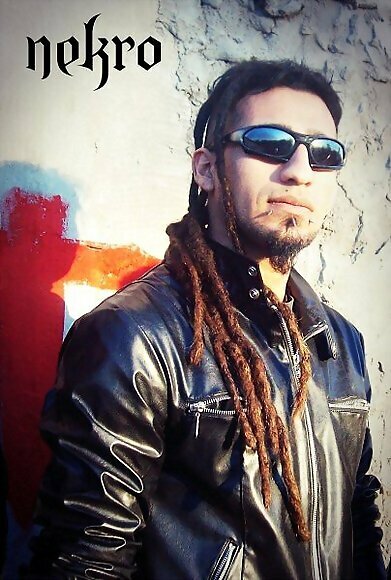 MAS DE 500 FOTOS RASTAS,DEFINITIVAS Y TEMPORARIAS,MUESTRAN COMO TRABAJO. TRENCITAS,CORNRROWDS,CORTES DE PELO,CORDONES DE CABELLO. LA LOCURA QUE QUIERAS EN TU PELO. INFORMATE LO QUE NO DEBES HACER NI QUE TE HAGAN DE ONDA. QUE DISFRUTES DE LA PAGINA!